Or open the app store on your mobile device and search for "GAircraft". Your portable aviation search engine. Find thousands of for sale aircraft listings from across the globe and all major aviation hubs! Easily search for any type of aircraft including helicopters, jets, piston, turbine, light sport, amphibian, commercial, experimental, vintage and even warbirds. Save your favorite listings so you can track them with ease and save search criteria for quicker viewing in the future. This is your one-stop hub for all aviation services including aircraft chartering, brokerage, financing, insurance, extended warranties.. anything you may need. GAircraft is a trusted network of aviation professionals exclusively dedicated to facilitating your aircraft needs on a global scale. No personal information is collected by app. 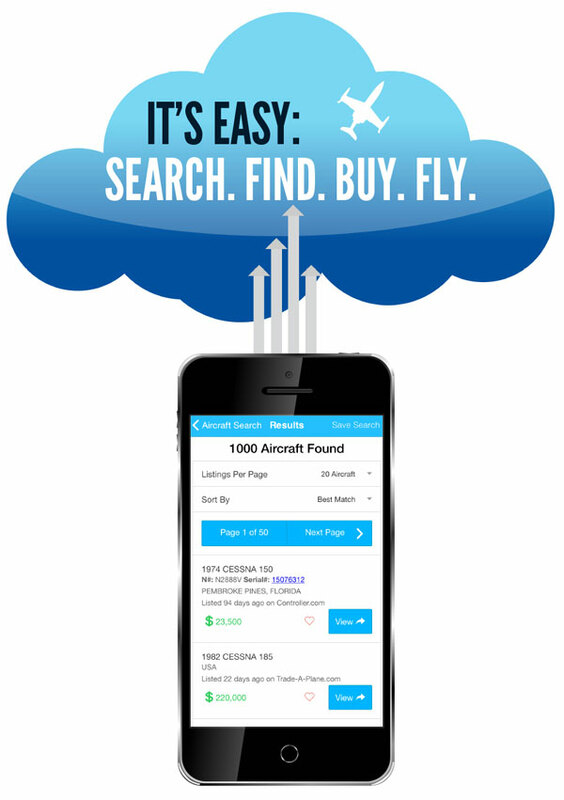 Requires only basic device permissions to store saved aircraft listings and saved aircraft searches.